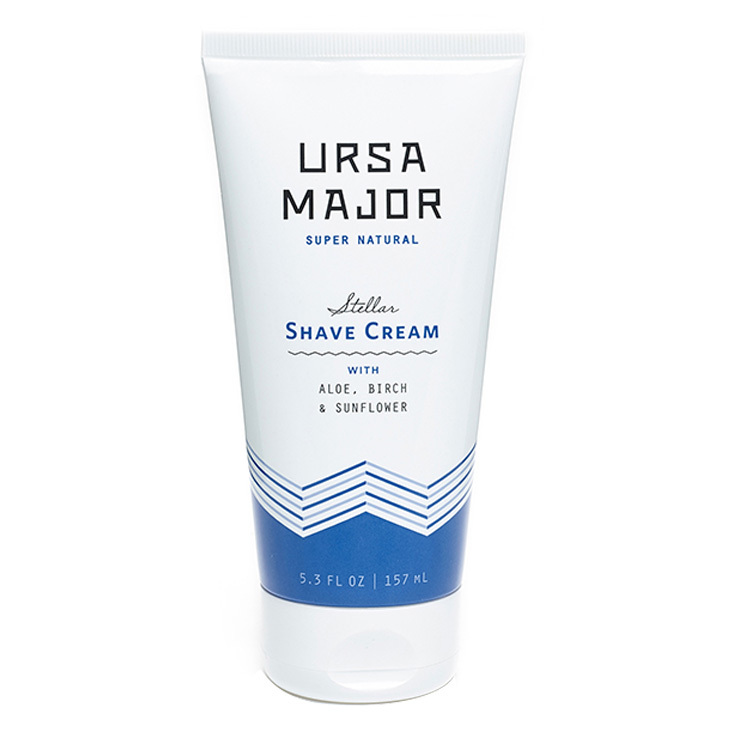 Ursa Major's Stellar Shave Cream is a concentrated and non-lathering aloe vera shave cream that helps prevent the feel of razor burn and irritation. Great for sensitive skin, this shave cream makes skin feel hydrated, smooth, and ultra-nourished. Apply a nickle-sized amount to wet skin, massage thoroughly and shave.